Made For Everybody, Made For You! Two Way Resume was made for you! Our system is so versatile and easy to use, it can turn any personal website into a work of beauty within minutes. 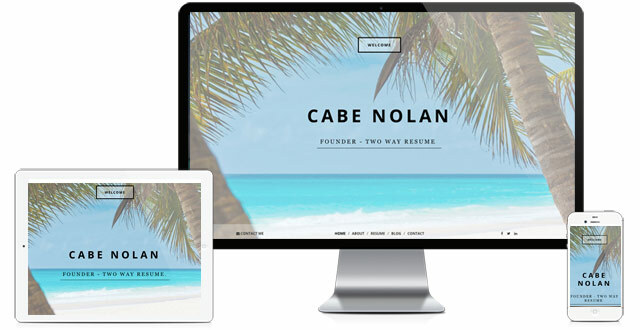 Two Way Resume personal resume & portfolio website builder has been used by lawyers, graphic designers, web developers, writers, pastors, engineers, executive resume writers, students, recent graduates, magicians, and basically everything in between. Nine (and counting) beautiful, modern themes to choose from. Completely responsive design to look great on mobile and tablet devices. 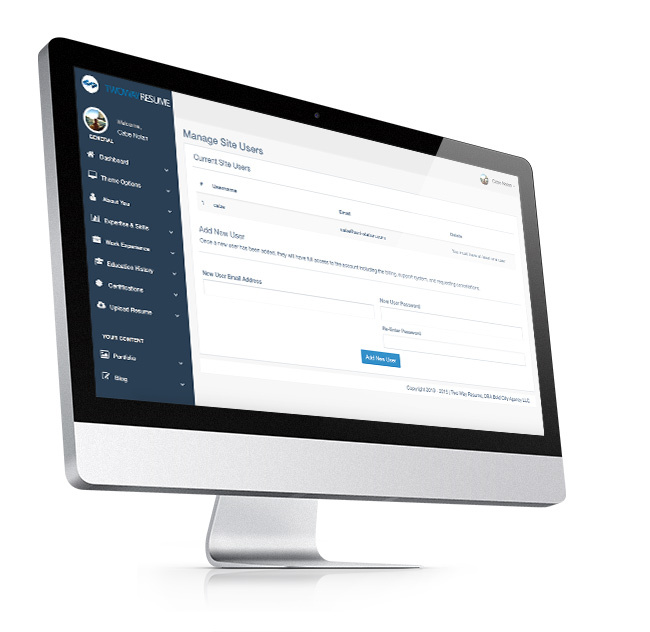 Add your background image, add portfolio items complete with image galleries and video, add blog posts, certifications, it's all a breeze with the Two Way Resume control panel. 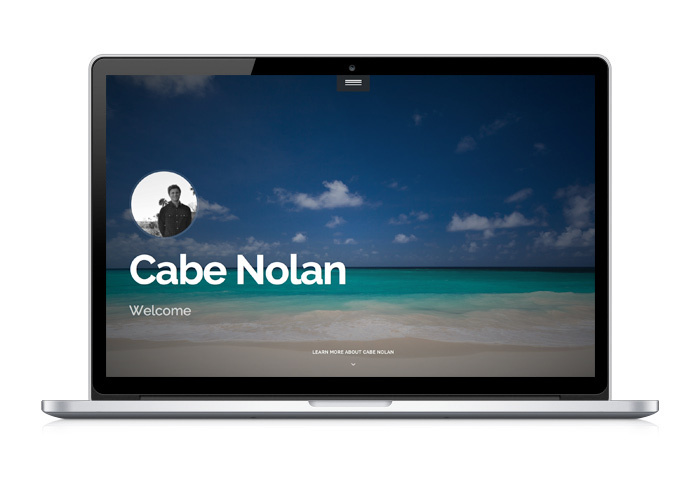 Building a modern personal website has never been easier. 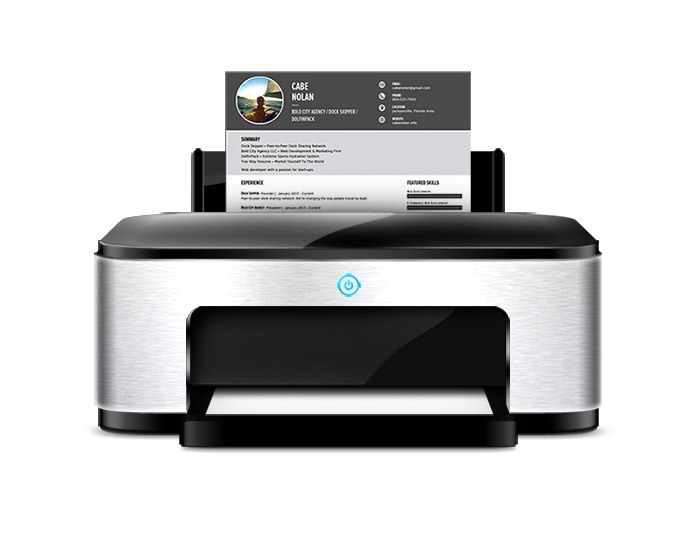 Need to print your resume or upload a PDF to a job application? No problem! 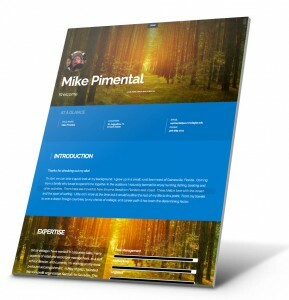 Instantly export your resume to PDF using several pre-made templates. Even select your preferred color scheme. 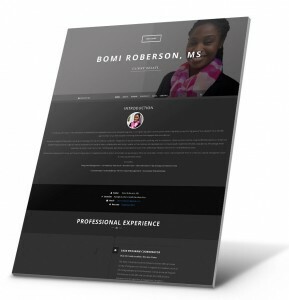 You can also add your auto-generated PDF resume to your personal website allowing employers to always download your most up to date resume when they visit your website. Simply plugin your information, our system does the rest! 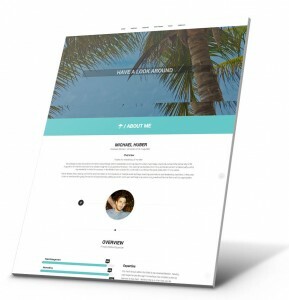 Packed with great features such as Authorized Users, Site Password Protection, LinkedIn Import, Resume Download, and more; Two Way Resume is simply the best platform on the internet for building a personal website & PDF resume. Even switching your entire website is a breeze, want to change themes? Awesome! 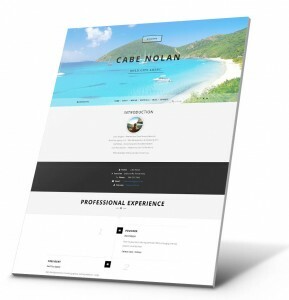 Our system will pipe all your resume and portfolio information from your old theme to the new.